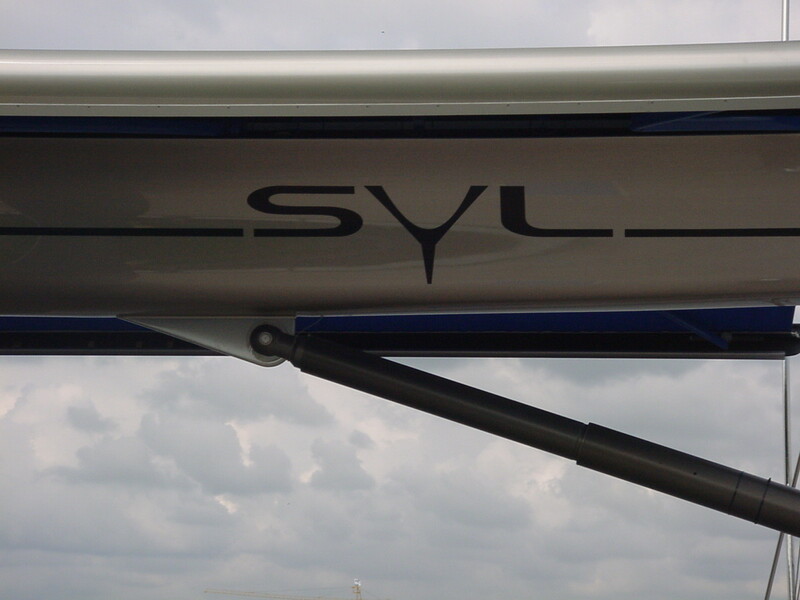 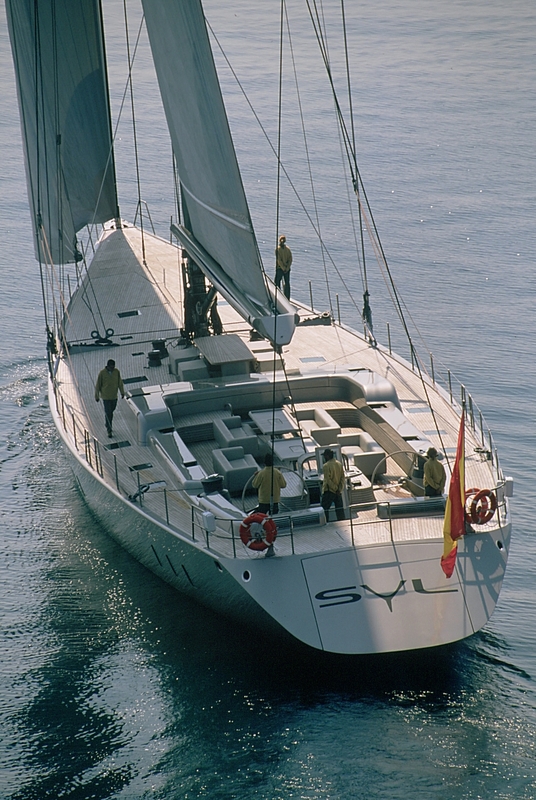 SYL is a fast cruising sloop designed by Germán Frers, combining great sailing performance with an outstanding avant-garde design on board. 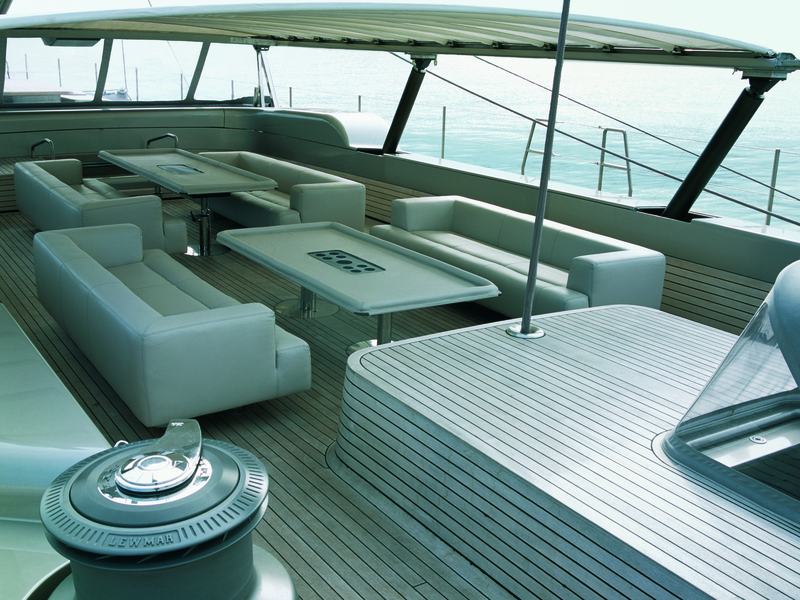 The 43-meter-long yacht set new standards for her innovative solutions. 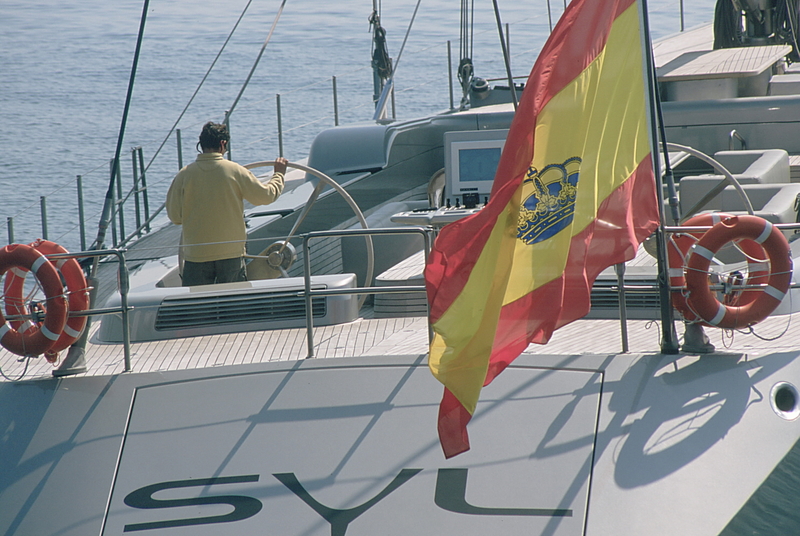 It was built using Alustar alloy in Spain. 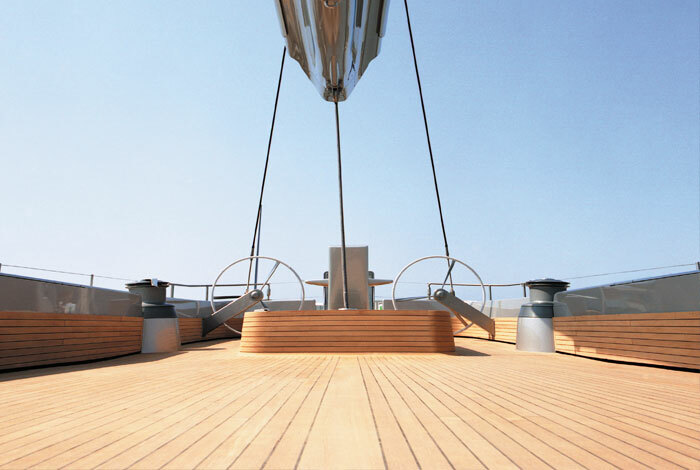 On deck, the 20 meters long large cockpit becomes a fully covered deck saloon thanks to the automatic top which was produced by the same people from Torino, in Italy, who make the hard tops for the most sophisticated German car manufacturers. 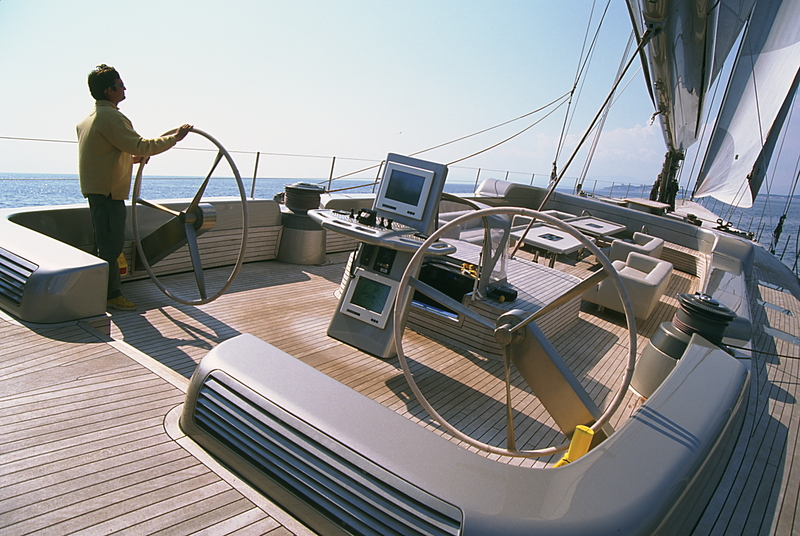 On the foredeck there are two special compartments for two equal 7 meters long rigid tenders which become effective appendixes of the yacht while cruising. 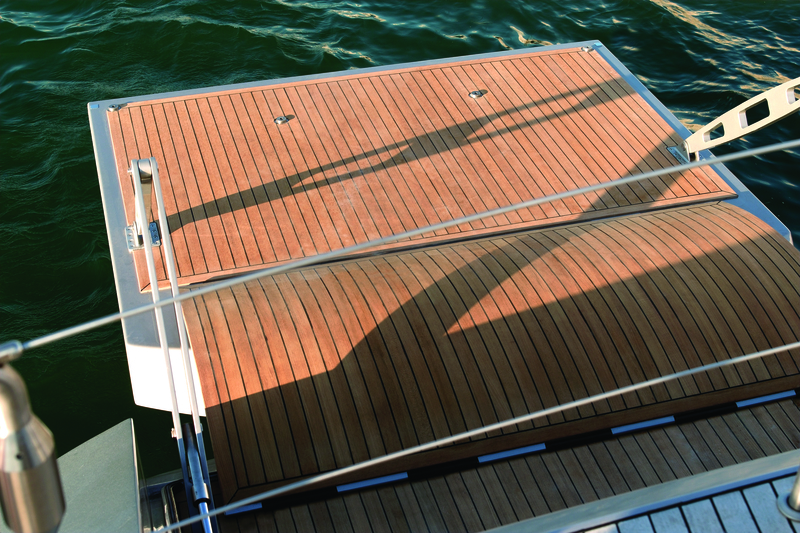 One of the dinghy compartments can be transformed in to a salt water swimming pool. 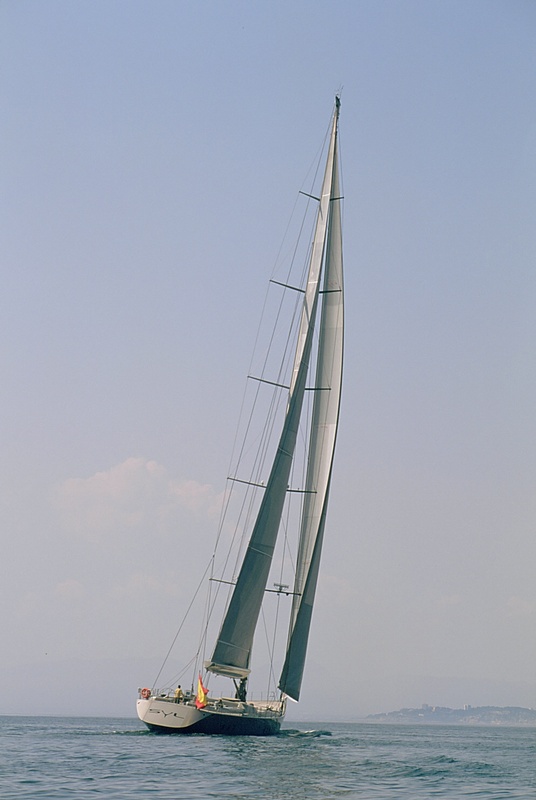 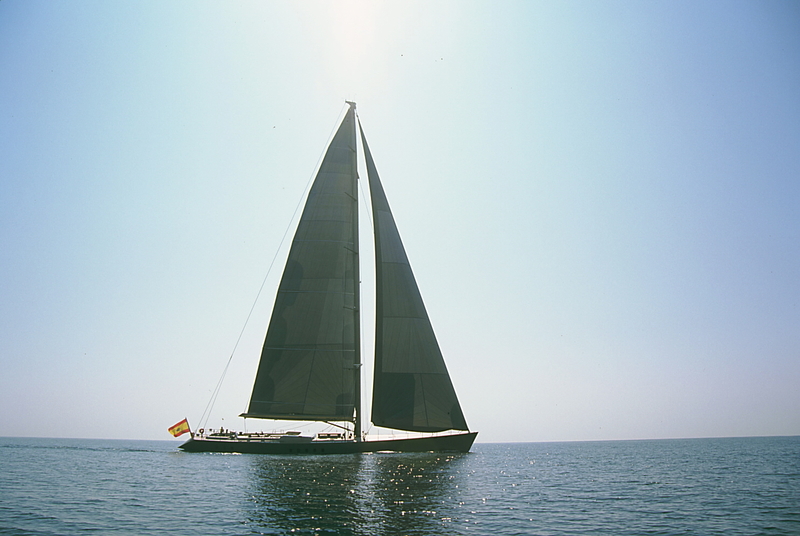 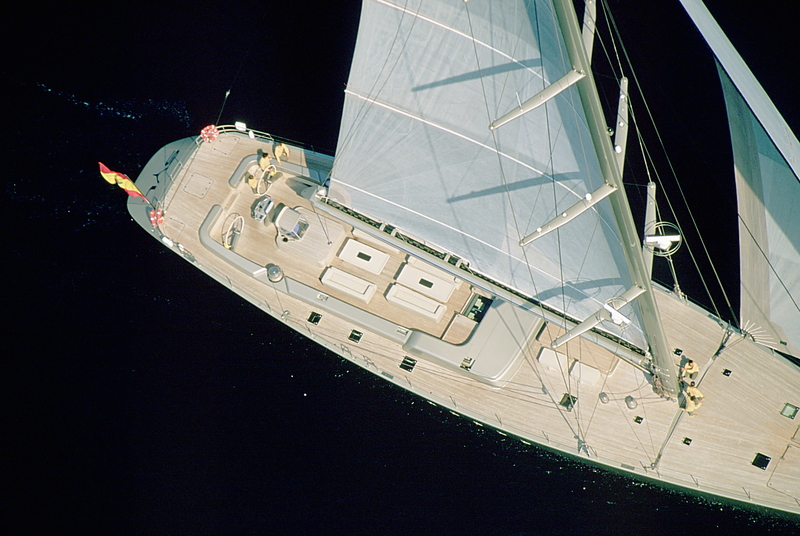 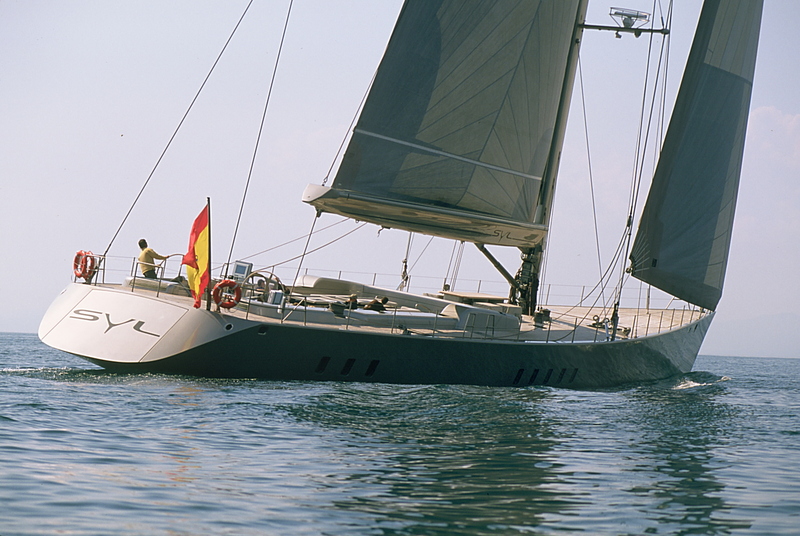 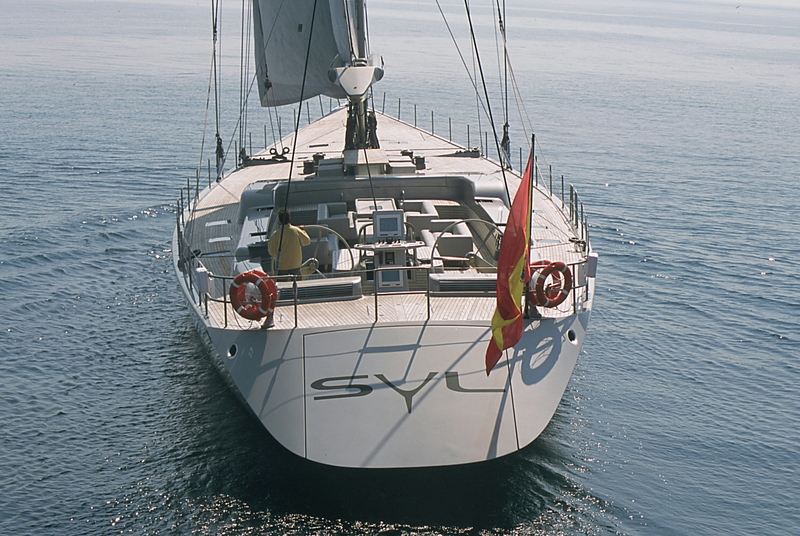 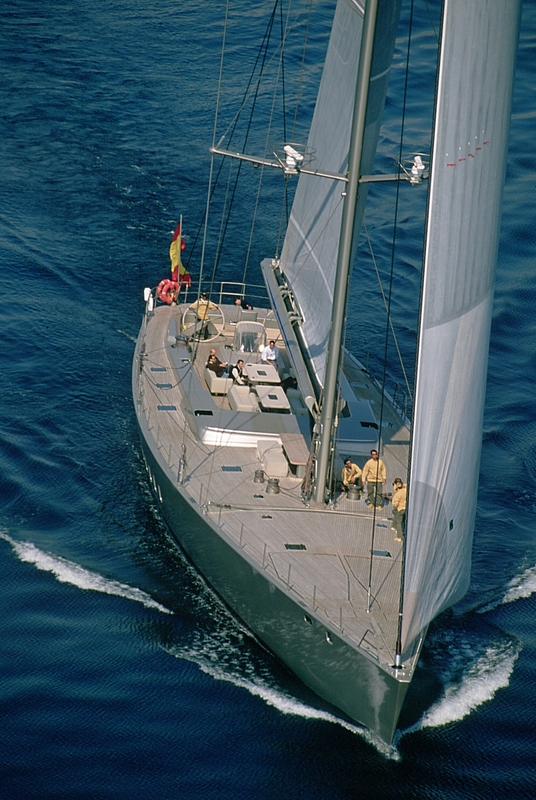 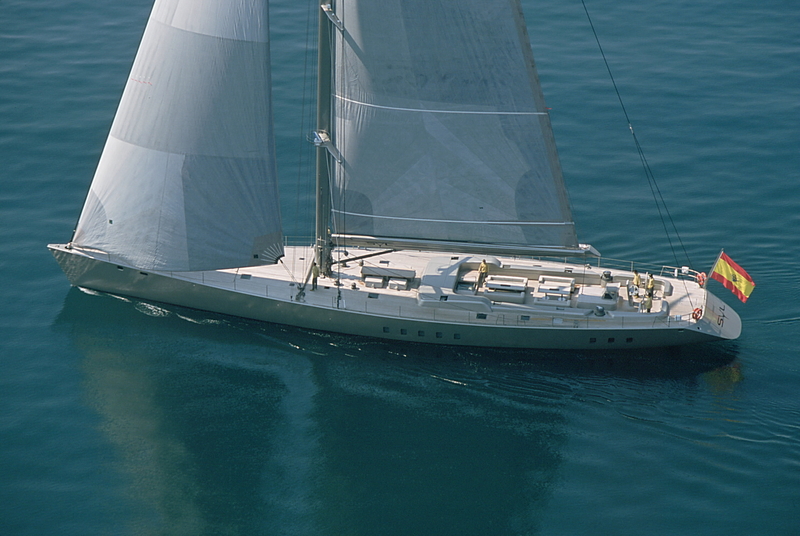 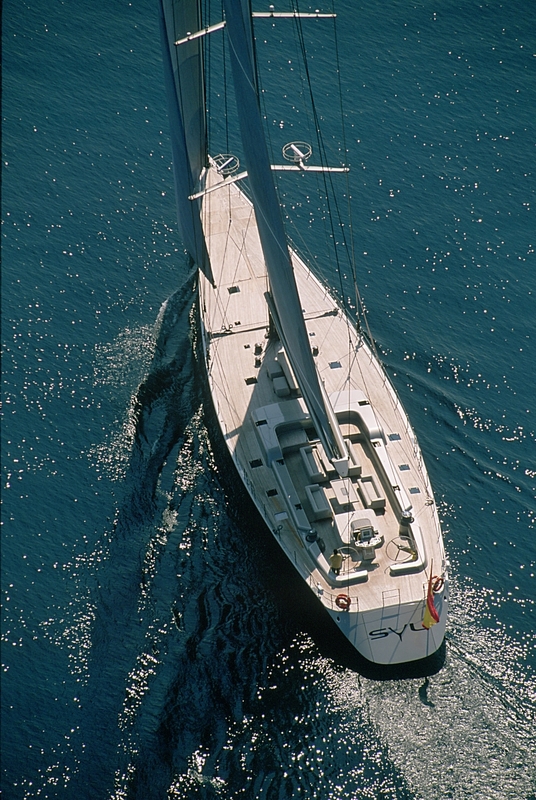 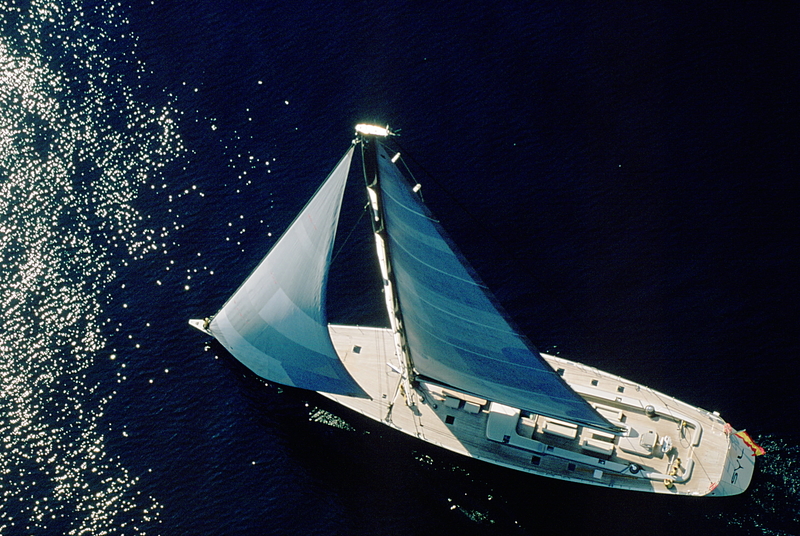 It was awarded with The Most Innovative Sailing Yacht by Showboats International in Monaco the 2004.